Pashto is a family of languages originally spoken in spoken in Afghanistan, Pakistan, and Iran and is traditionally written using a modified version the standard Arabic script. Pashto has a long and extensive literary tradition, and Pashtun folk literature prominently features stories set to music and short poems and sayings that reflect the daily lives of their writers. How do you keep your life just a tad sweet? 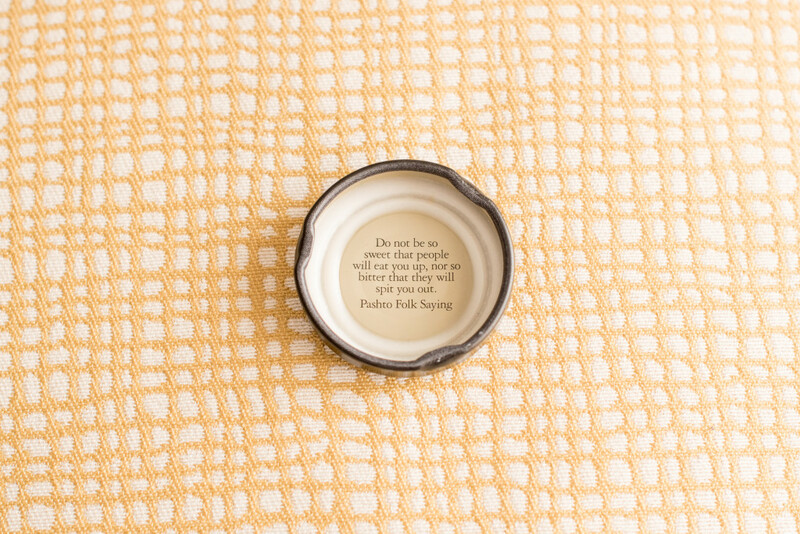 Share your #refreshinglyhonest story with us on Twitter @HonestTea.